Call us at (541) 850-8577 today. For more information or to schedule an appointment with our Klamath Falls chiropractor, call (541) 850-8577 today! Our chiropractors serve Klamath Falls and the surrounding areas. Our chiropractors and the rest of the welcoming team at Family Chiropractic and Wellness Center are committed to providing chiropractic solutions to address your unique needs, whether you are experiencing back pain, neck pain, headaches, or even muscular tightness and tension. You may be searching for pain relief after an accident, experiencing an injury, or if you suffer from a specific condition like chronic back pain or a spinal condition. Even if you are looking to improve your overall health, our chiropractor can help you attain your everyday wellness goals! Visit our testimonials page to find out what our patients are saying about our Klamath Falls chiropractor and our chiropractic care plans. At your first visit to Family Chiropractic and Wellness Center, our doctors will explain how chiropractic care works and give you a full evaluation to see if our chiropractic solutions are a good fit to address your needs. If there is a good fit, we can customize a plan of chiropractic care for your condition and health goals. If you have not been to a chiropractor before and want to find out more, please email us or call (541) 850-8577 to receive the answers to your questions from our experienced team. We also welcome referrals, so we invite you to share our chiropractic and wellness information with your friends and loved ones. The entire team at Family Chiropractic and Wellness Center would like to welcome you to our office. We are excited to have you as part of our practice and would like to thank you for the opportunity to assist you in achieving and maintaining optimal health. We are dedicated to providing you and all our patients with the best possible Wellness Care available. Our goal is to help you balance your body, mind, and spirit to achieve optimal health. As a team we can achieve anything. 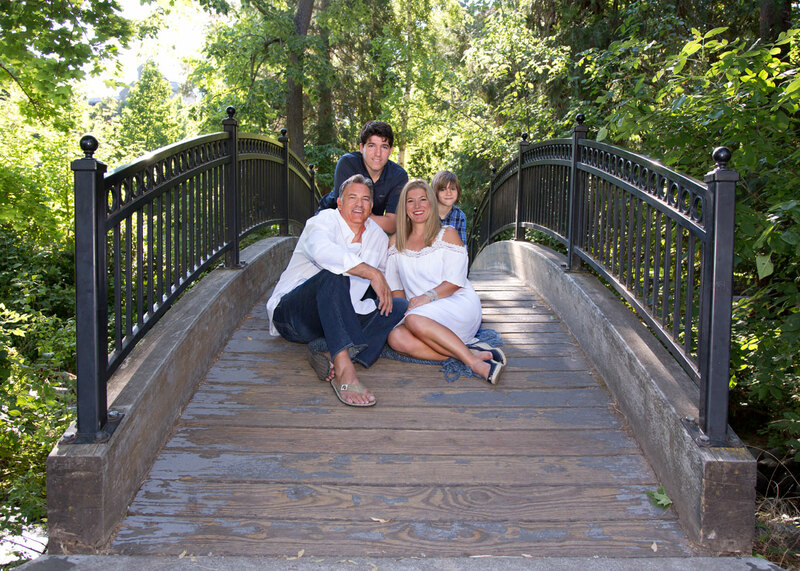 Dr. Simonson enjoys spending quality time her family. She also loves outdoor activities such as hiking, Mt. biking & snowshoeing. Reading, religion, and scrapbooking are also some of her favorite activities. Dr. Simonson has 20 years experience as a Chiropractic Physician. A graduate of Life West College of Chiropractic, Dr. Simonson holds licenses in California, Texas, and Oregon. 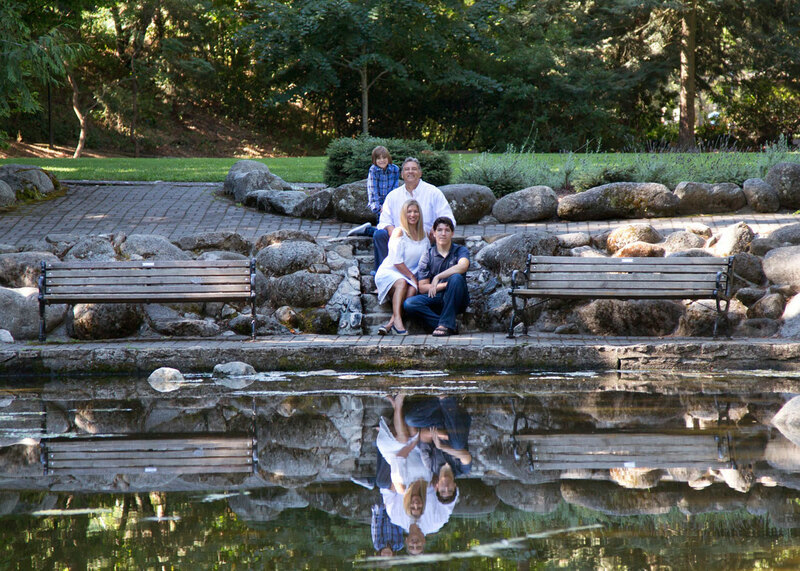 Dr. Keith enjoys spending quality time with his family. He also enjoys sports such as cycling, surfing, kayaking, snowboarding and triathlon. Dr. Keith also loves coaching High School and Youth Football. Dr. Keith focuses on restoring the body to health naturally, by creating balance within the spine, nervous system, and all the body's systems. He enjoys educating others on the importance of a wellness lifestyle, which includes a balanced nervous system, proper nutrition, exercise and a healthy positive mental attitude. "I had low back pain, numbness in my toe, and I was walking with a crooked lean. After seeing Dr. Keith and doing the Flexion Distraction treatments I felt better after just a few treatments. The best thing however, was the continued care in the form of stretches and exercises that has kept me pain free. I see Dr. Keith once a month for a wellness visit and to make sure I am on the right track." "I have a condition called spinal stenosis, it is a narrowing of the holes where the nerves from my spine come out. I had severe pain in my back and down my legs. 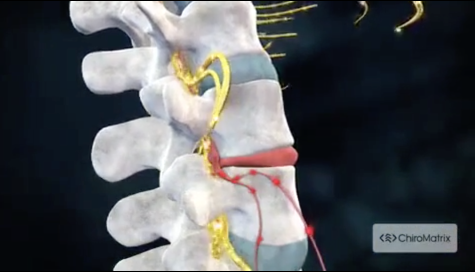 Dr. Keith does a treatment called Flexion Distraction and it has really helped. That along with exercises and stretching have me feel much much better."